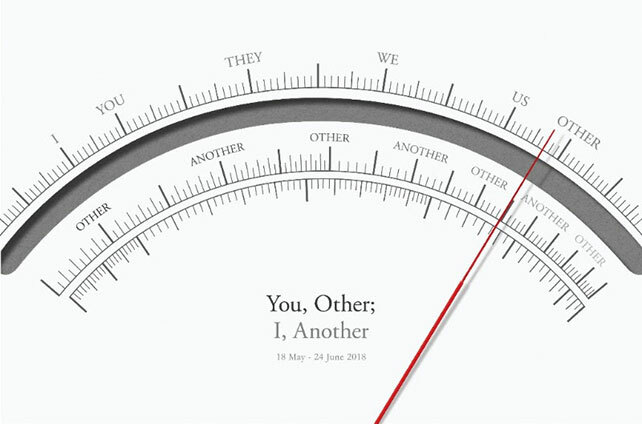 You, Other; I, Another is a group exhibition curated by Dr Susie Lingham. This marks The Private Museum’s new initiative in collaborating with Guest Curators to facilitate and support independent and experimental curatorial practice, and to present different perspectives on our world. The exhibition will feature works by nine artists including Regina De Rozario, Mithun Jayaram, Mumtaz Maricar, Siew Kee Liong, Leroy Sofyan, Vincent Twardzik Ching, Victor Emmanuel, Susie Wong and Yeo Chee Kiong. To and from every I there is a You, a They, a We, an Us, an Other. To whom is another, Other? Or is it more precise to say: when is the other Other to another? Otherness is an oscillation; is in oscillation. The binary-dynamic of finding the self in the other has always been tipped at moments, and shifts to finding the other in the self—recognising difference within oneself is ongoing, and unnerving, for every ‘I’. Within the structures of any society, how is the other conditioned into being ‘Other’? How is otherness represented? Who represents otherness? In what way do we feel ‘other’, and how do we feel for and with ‘the other’ who differs from our self-sensed otherness? The Other demarcates the line of belonging; what we identify against. The Other fascinates; confounds; is feared and rejected; is reviled; is ignored, dismissed; is mistreated, marginalised, alienated; is tolerated. Then again, some specimens of otherness are denied even ‘existence’ because quite anomalous, and uncategorisable: perhaps the Other is a Hydra, not a community.